This e-mail message is intended exclusively for the addressee or addressees.If the e-mail was sent to you by mistake, would you please contact us immediately by e-mail atinfo@villacapferrat.fr. In that case, we also request that you destroy the e-mail and that you neither use the contents nor disclose them in any manner to third parties, because the message may contain confidential information which is protected by professional secrecy. 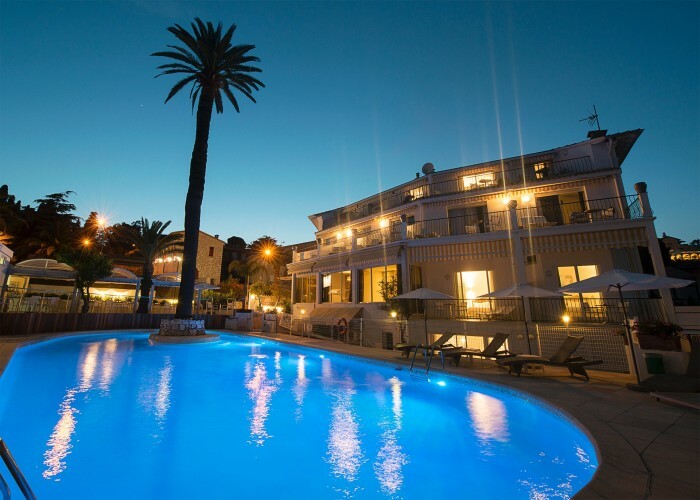 Any addressee should be aware that general conditions apply to the services provided by the hotel Villa Cap Ferrat (as published on our website www.villacapferrat.fr. Internet e-mail is subject to risks. La Villa Cap Ferrat denies any responsibility for damages resulting from the use of Internet e-mail.